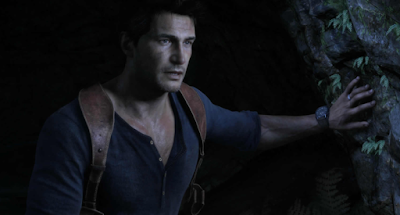 The Uncharted movie has found new life. Again! Less than a month after Shawn Levy became the latest director to ditch the video game adaptation, a new filmmaker has been found and it's Dan Trachtenberg, who is best known for hit film 10 Cloverfield Lane. Trachtenberg makes a sensible choice. Not only does he have blockbuster and franchise experience, but his big break came on a fan-made film based on the Portal video game. So he at least knows the genre, and will be reuniting with writers Mark Walker and Jon Rosenberg. They worked together previously on the unproduced time-travel movie Crime of the Century.